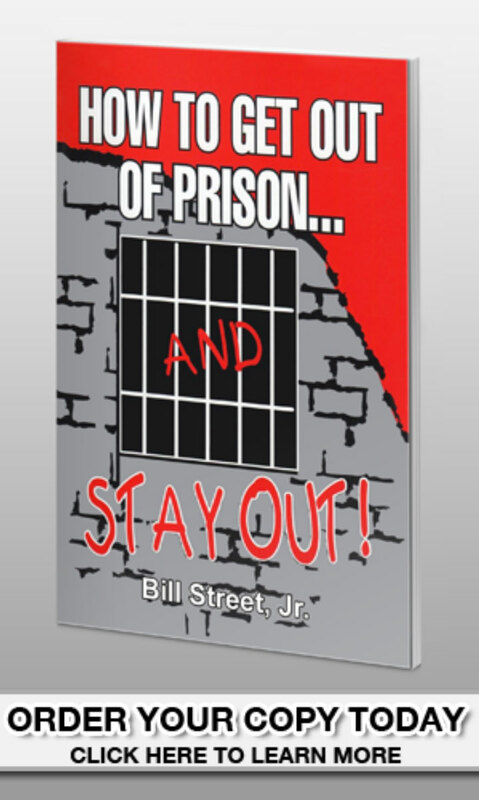 Books by Bill Street Jr.
Mid-America Prison Ministries is a ministry of Action Ministries, Inc. a 501(c)(3) organization, a gift to which may be deductible as charitable contributions for federal income tax purposes. © 2019 Mid-America Prison Ministries. All Rights Reserved.